Thursday, 15 May 2014 10:35 a.m. These letters to the editor were published in reply to the strong article by Fairfax News reporter Wilma McCorkindale, Stadium could cost Dunedin ratepayers millions (Stuff 9.5.14). 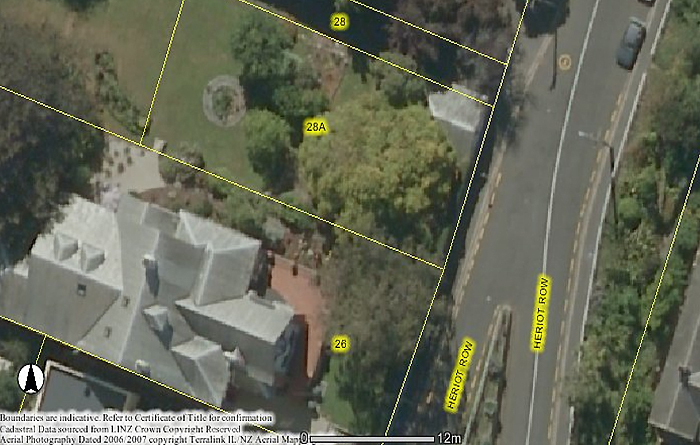 Resource consent is sought to remove a significant tree at 28A Heriot Row, Dunedin. The tree is a Maple Tree (genus Acer) and is recorded as T578 in Schedule 25.3 of the Dunedin City District Plan. The tree is located in the front yard of the subject site. 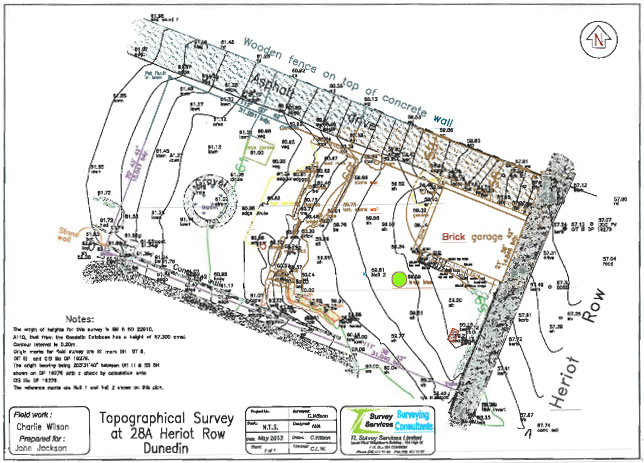 The site is legally described as Part Section 30 Block XXIV Town of Dunedin, held in Computer Freehold Register OT96/150, and has an approximate area of 463m2. The site is located within the Royal Terrace/Pitt Street/Heriot Row Heritage Precinct (TH08). The applicant only seeks removal of the listed tree; a second resource consent application would be required to develop the subject site, since it is located in the heritage precinct. The subject site is part of the former garden allotment, with original brick garage, of the Heritage New Zealand listed Category 1 Historic Place, the Ritchie House at 26 Heriot Row. 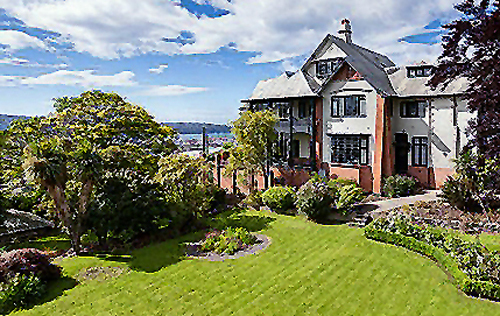 This large, outstanding Arts and Crafts house and the brick garage were designed by renowned Dunedin architect Basil Hooper. 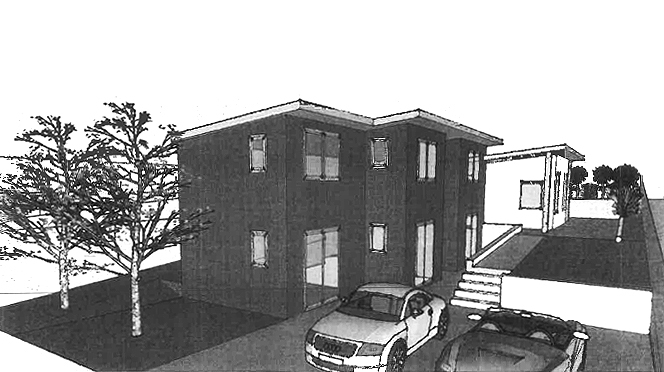 The applicant bought the property knowing the Significant Tree (Maple) was listed for protection in the district plan. The tree does not preclude development of the site; and note there is a covenant in place. Independent consulting advice from an arborist, a landscape architect, and a design architect, to the Hearing Committee should be mandatory for consideration of the application. An opinion should also be sought from Heritage New Zealand (heritage precinct). 2004. The owners of Ritchie House received a $20,000 loan to assist with a range of restoration works.